A long-awaited privately-run sculpture park and exhibition space is due to open on an island off the south coast of France on 1 June. 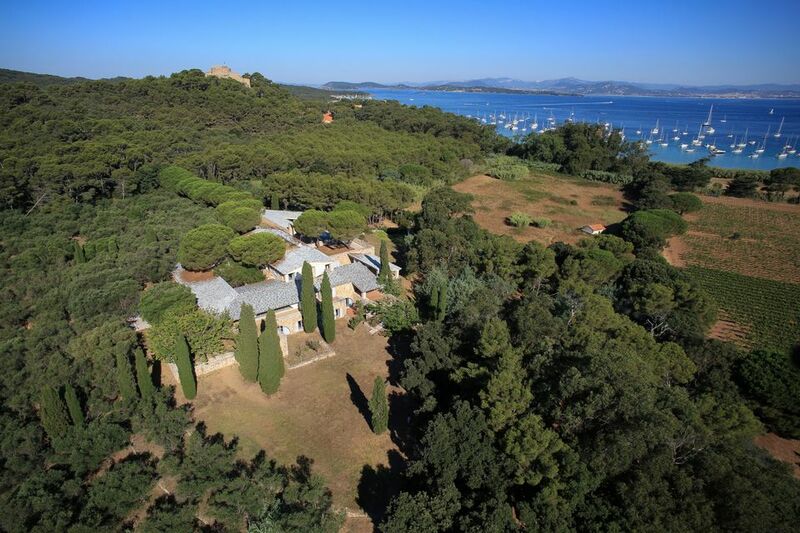 Edouard Carmignac, the head of the French investment fund Carmignac Gestion, will show works from his holdings— the Carmignac collection—on the island of Porquerolles, which is located around 35 miles from St Tropez. “Visitors will discover contemporary works of the Carmignac Collection in the beautiful surroundings of a national park, along with temporary exhibitions, a sculpture garden, and a rich programme of cultural events,” a press statement says. Artists represented in the 300-strong collection include Andy Warhol, Jean-Michel Basquiat, El Anatsui and Zhang Huan. A Provencal farmhouse, the Villa Carmignac, has been converted into a 1,500 sq. m exhibition space; works will also be dotted around a 15-hectare garden on the 7km-long island (site-specific works will be produced through a commissioning programme). Entrance fees will range between €10 and €15; locals, children, artists and students can visit for free. Edouard Carmignac told us in 2012, when the scheme was first announced, that “Porquerolles, with its natural landscape and 100-year-old olive trees, offers a unique setting for contemporary sculptures.” At Art Basel that year, he bought Tom Friedman’s Untitled (peeing figure) (2012) from Stephen Friedman Gallery. Edouard Carmignac established the corporate Fondation Carmignac in 2000; his son Charles is the director of the foundation, which also organises the annual Carmignac Photojournalism award.